Located just 30 mins from your favourite campsite, this snorkelling trail is dotted with information panels. 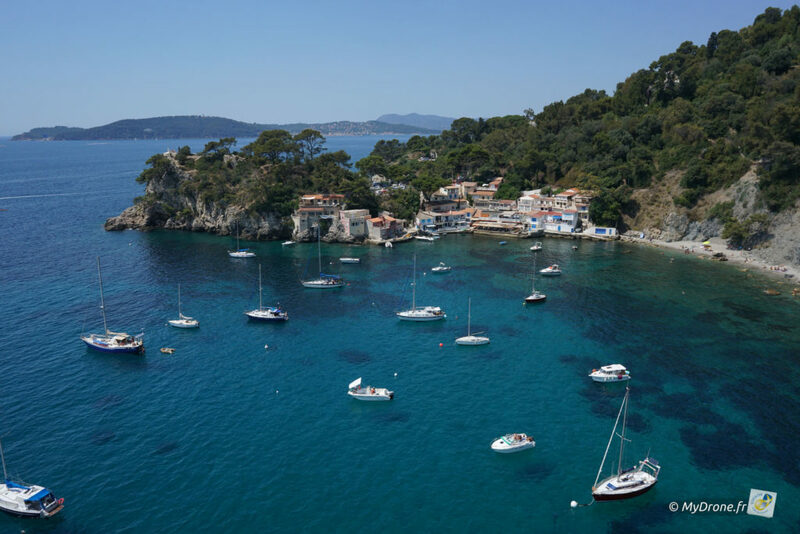 The cove, set between Toulon and La Garde, is lined with ancient fishermen’s cottages and overflows with the authentic charm of Provence. In addition to its snorkelling trail, the Magaud quarter benefits from easy access to the Mourillon beaches and especially a very agreeable family beach – one of our Coins de Paradis® (Corners of Paradise)! Free access from June to September. On-site catering, free parking. You’ll need to walk a little bit in summer.